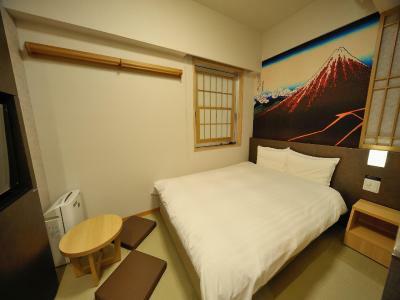 Lock in a great price for Dormy Inn Akihabara - rated 8.6 by recent guests. Everything . 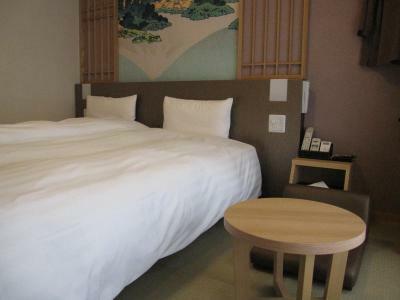 Very nice room, clean and quiet place and area very close to Akihabara. The personel was very helpfull. Onsen is perfect! I loved everything. I recomand this hôtel! Amazing to have access to the onsen within the hotel. The room was small but cozy, and had everything we could need. Dormy Inn Akihabara is in a great location for those wanting to explore Tokyo - it is central and close to a few different train stations within walking distance. Staff were very friendly and helpful. 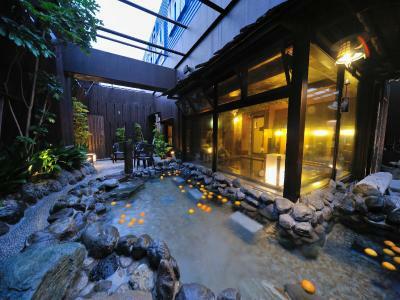 Great indoor and outdoor public onsen. Free noodles after 9pm at the restaurant for guests as well as free tea and coffee. Vending machines on site for drinks and milk. Was a great little cozy spot. The room was small but it was so quaint! My wife and I loved it. The only thing we would have changed was the pillows, not too comfortable or maybe having more than one pillow would have made a difference. The staff was courteous and the place was clean! We didn't check out the public onsen but we had an amazing time out in Akihabara!!! The Onsen on top of the hotel. Absolutely relaxing considering that you are in the heart of Tokyo. It started snowing when we just went to the outside area. Unbeatable vibe! The staff was also accommodating and allowed us to leave our big luggage for a few days until we return to Tokyo. The onsen was absolutely fantastic. Using the indoor and outdoor baths were a great way to start and end every day. Also the staff was extremely helpful and the free noodles every night were awesome! The facilities were nice and almost made up for their negative points. I liked their public bath. It was clean and comfortable. The late night ramen was also a highlight of the property. The bed was comfortable. I rather liked the breakfast and the complimentary ramen each night. The room was very good, the bath was relaxing and the amenities well and organised. Breakfast was good and the service great. They even accepted a delivery for me and paid the delivery fee, so I could just pay it back afterwards (I did inform them beforehand that there will be a delivery and that it needs to be paid). The womens bath is quite small, but really nice. It was mostly empty when I went (but obviously that depends on the guests). Location is perfect for Akihabara and Ueno and there are a lot of subway/train stops and different subway/train lines close by. All in all, a very good location to explore Tokyo. 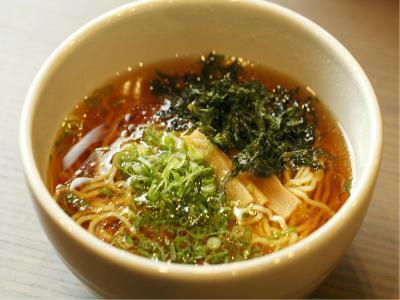 Convient location, near to Akihabara center with quiet environment. Bathing place is pretty with nice facilities. 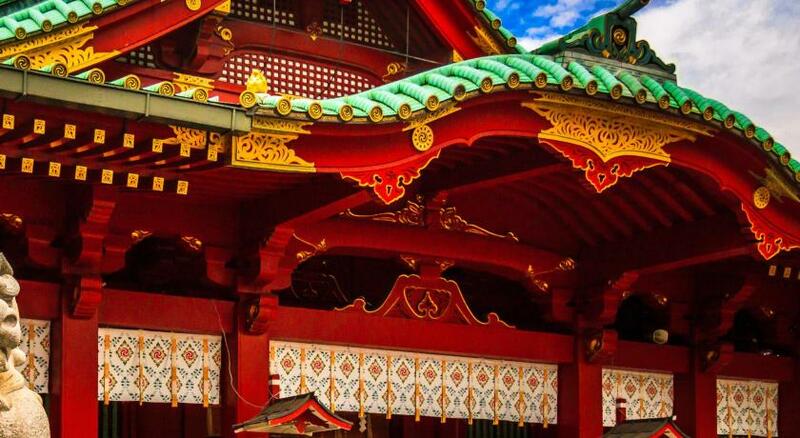 One of our top picks in Tokyo.Renovated in July 2015, Dormy Inn offers rooms with free internet, good transportation links and an open-air bath with sauna. 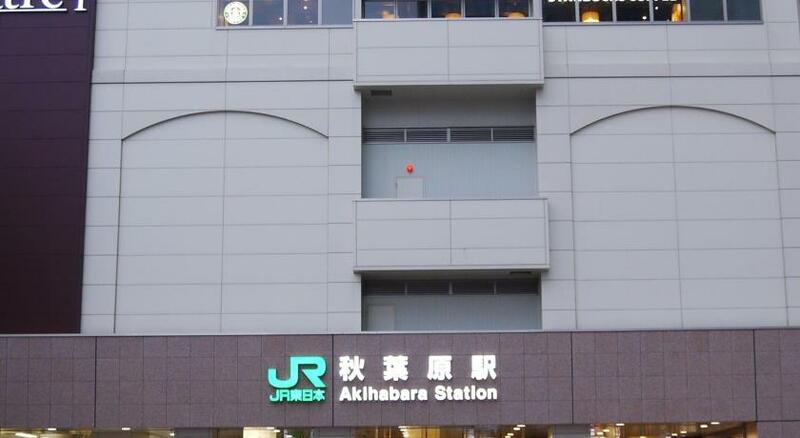 The property is just a 5-minute walk from Akihabara Electric Town. 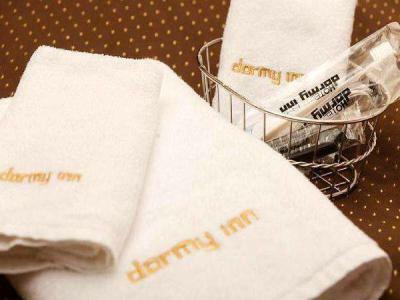 Dormy Inn's air-conditioned rooms have a flat-screen TV, hairdryer and private shower room. Dormy Inn Akihabara's facilities include a restaurant offering breakfast, free internet access in the lobby and coin-operated laundry machines with free detergent. Tumble dryers are available at a fee. There are separate open-air baths for men and women available at the property. Breakfast is available at the on-site restaurant. Free Yonaki Soba ramen noodles are catered at night. It is less that a 5-minute walk from JR Akihabara Station and Suehirocho Station for the Tokyo Metro Ginza Line. Dormy Inn Akihabara has been welcoming Booking.com guests since 7 Jun 2010. When would you like to stay at Dormy Inn Akihabara? This small double room features air conditioning. This small single, small double or twin/double room features a kitchenette and air conditioning. Double room featuring a flat-screen TV with pay-per view channels and a 120 cm wide bed. Rate includes 2 adjacent double rooms. Please note that the 2 rooms are not connected. This double room features a electric kettle, kitchenette and air conditioning. This double room features a kitchenette, electric kettle and air conditioning. This double room features a flat-screen TV, electric kettle and kitchenette. This twin room features air conditioning, kitchenette and electric kettle. Property surroundings – This neighbourhood is a great choice for travellers interested in culture, clean streets and city walks – Check location Great location - show map Guests loved walking around the neighbourhood! House rules Dormy Inn Akihabara takes special requests - add in the next step! Dormy Inn Akihabara accepts these cards and reserves the right to temporarily hold an amount prior to arrival. If you are arriving after 22:00, please inform the property in advance. - Public bath is open from 15:00 to 10:00 the next day. - The sauna is closed between 01:00 and 05:00. Breakfast is served between 06:30-10:30. Full payment required upon check in. The property can receive and store deliveries/luggage for guests if their shipping expense is prepaid by the guests. The only Dormy Inn I stayed so far failed to meet my expectation. I had been stayed at Dormy Inn at Osaka, Niigata, Matsumoto, Himeji, Matsuyama, Wakayama and I gave them all pretty good rating but not this one. In term of color, location, cleanness, this one are not as good as others. Staff is helpful to keep my luggage after I checked out. I thought it was too far from the subway stations so that we had to use a taxi to get there with all our luggage. However, it was close to Ueno park which was a plus. I do wish the windows had opened more. Plus my daughers' room opened into the interior shaft with no view at all. Make sure to get an outer room. Small room but probably a regular size for Tokyo. The sink and toilet area are separate. 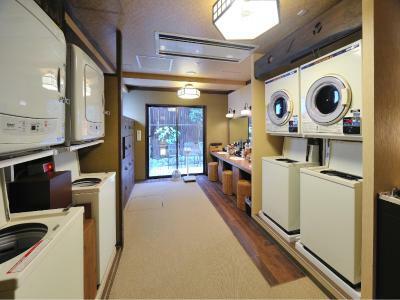 Has a safe and laundry facilities and the onsen is fabulous with an indoor and outdoor baths (best onsen we’ve had all vacation, especially the outdoor one). Not enough electrical plugs but that seems to be the case everywhere. Beds are hard and the pillows harder, but that’s typical Japanese hotel. The bed was fairly small. A little ways from Akihabara station but still very nice. Clean. I’d stay here again just for the onsen. Room was a bit small. Could do with an extra pillow or two. A little pricey but its Tokyo so in totality value for money deal. The spa was great! Since I have tattoos I had to wear a rash guard. But that was worth it. Pillows lol. That's it. Everyone else was awesome! The rooms are fully optimized, also space wise. If you have a lot of luggage it might become a bit tight. Breakfast only selected from 2 menu. 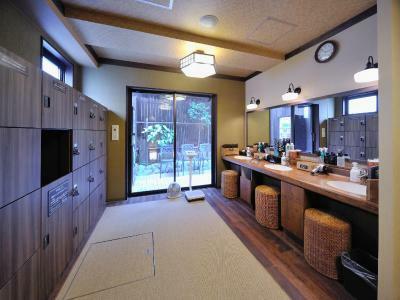 Excellent location, nice staff, good onsen. We really like the cleanliness of the place. Complete Necessities. The room was small, even for Tokyo. It was a tight fit for us with our luggage. The property we stayed in was a lot smaller than I expected. 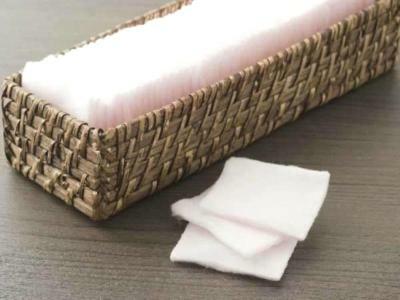 The bathroom had a faint cigarette smell that didn't go away, which was strange and unpleasant. The hotel robes were noticeably old and unused for a while. One of them was missing a button. Not many staff can speak English so you might need your google translate handy if you require more complex communication than standard check-in/out procedures.